Looking for something different to play? We've got just what the doctor ordered – a dystopian tale! Compulsion Games' We Happy Few is an action-adventure game that takes players to the mid-1960s in an alternate version of life after World War II. Players control one of three characters each looking to escape the terrifying dystopia of Wellington Wells, plagued by a hallucinogenic drug that keeps all its inhabitants easily manipulated and docile, while their world is falling apart. They Came From Below finds NPCs James and Roger returning in a new story. James and Roger are romantic partners and assistants to Dr. Faraday, an important scientist in the town of Wellington Wells. They were intriguing characters for players during the main campaign, and return in the DLC for more hijinks – this time, involving robots. 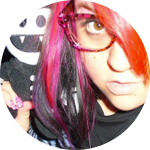 The duo must take on a robotic uprising that's befallen Wellington wells. As Roger and boyfriend James, you've got to find Dr. Faraday while exploring a massive underground laboratory. Track down the robot invaders plaguing the city, too – before they claim more victims and make an even bigger mess. Want to pick up the DLC and give it a whirl? The individual episode They Came from Below will run $7.99. If you want to pick up all of the Season Pass content, you can pick it up for $19.99. According to the official marketing materials, it looks like there are at least two more DLC installments coming down the line. 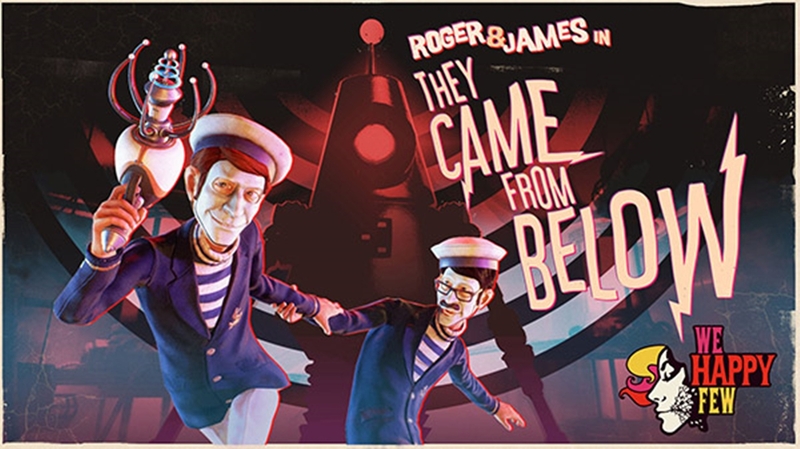 For now, you can dive into They Came From Below today! Pick it up now on all platforms now, including Steam. And if you're having trouble adjusting to such a bizarre time, don't be afraid to check out our Official We Happy Few Wiki for help acclimating. We've got all the answers you're seeking!